My honest belief from experience in the trenches is that the largest obstacle to OA is misunderstanding. The largest cause of misunderstanding is lack of familiarity, and the largest cause of unfamiliarity is preoccupation. Everyone is busy. There has been organized opposition from some publishers, but that has been a minor impedi- ment by comparison. The best remedy to misunderstanding is a clear state- ment of the basics for busy people. Only some fellow spe- cialists will wonder, with me, whether I’ve been too brief with some essential subtopics. But I knew that a larger book would miss the audience of busy people. 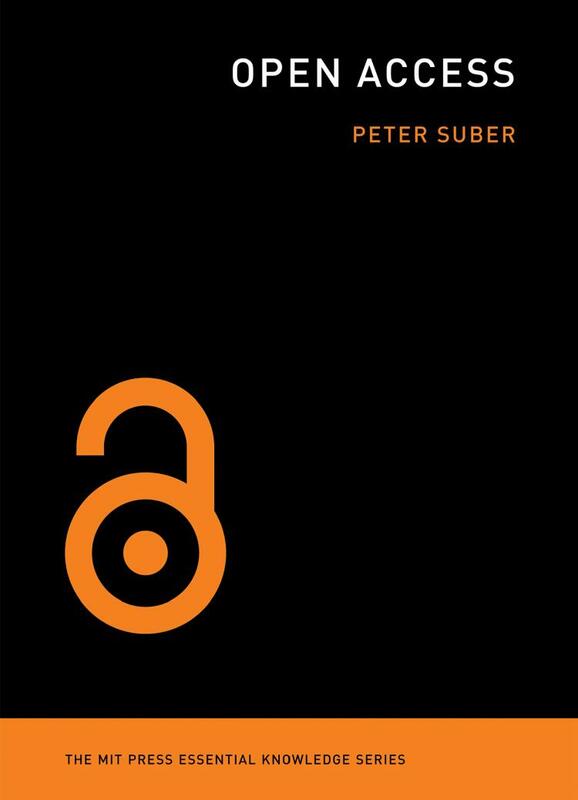 Elaboration, documentation, research findings, case studies, and finer- grained recommendations are available in the voluminous literature online (most of it OA), including my own articles (all of them OA).